I'm back again today with another example of how the Pion Design papers can be used all year round and not just for the holiday they were themed for. I have put together this New Baby card using papers from the Halloween collection - The Witching Hour, and the Christmas collection "Greetings From the North Pole". The weather has been getting a little cooler, which I am very grateful for. I am one of those rare people who much prefers winter over summer, I hate being hot!! lol. 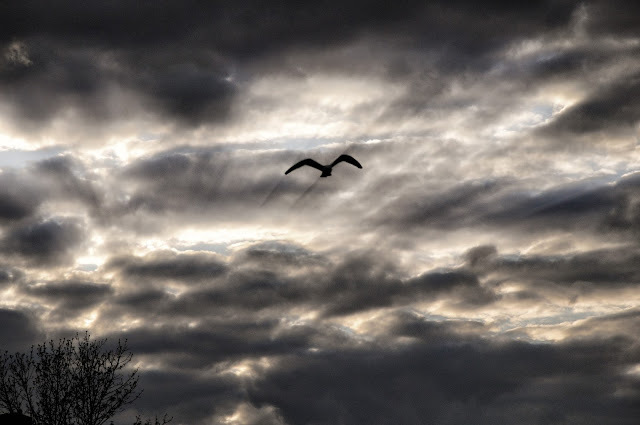 Anyway, got a lovely sky shot not too long ago, sort of a dark gloomy day, but it was beautiful out all the same. And out in The Shire, there are lots of friends posing for the camera. This first one I called "I'm so Happy" and it was my first photograph to ever be featured in an online gallery. Such an honour!! "I'm telling you human, in a stare down, I win EVERY time!" BON JOVI looking as handsome as ever, eating his breakfast in the dew dropped covered grass. 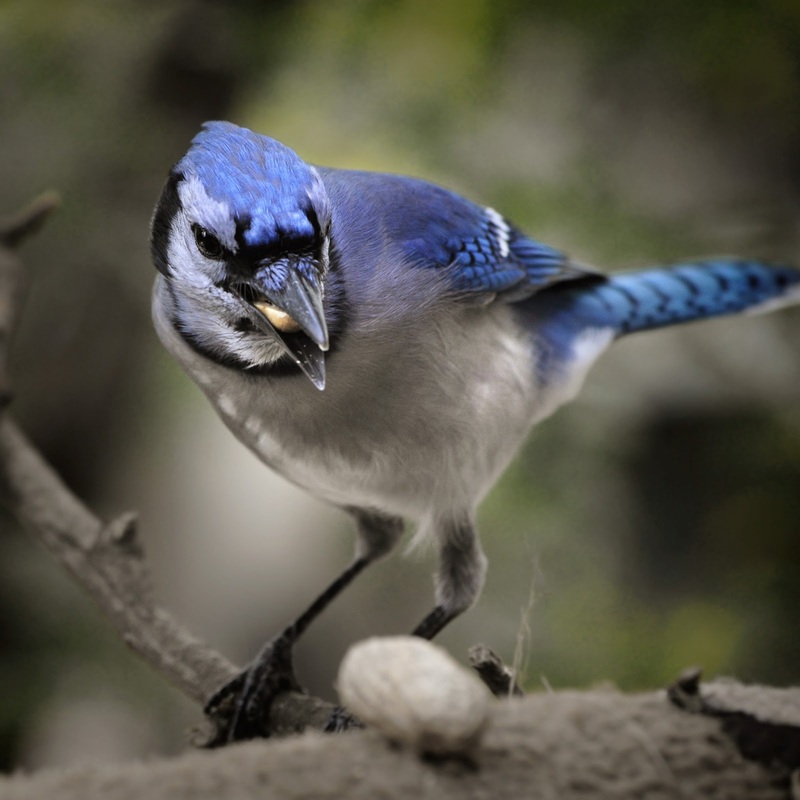 My birds for today are this striking Starling and a beautiful Blue Jay trying to figure out if he can fit another peanut in his mouth! 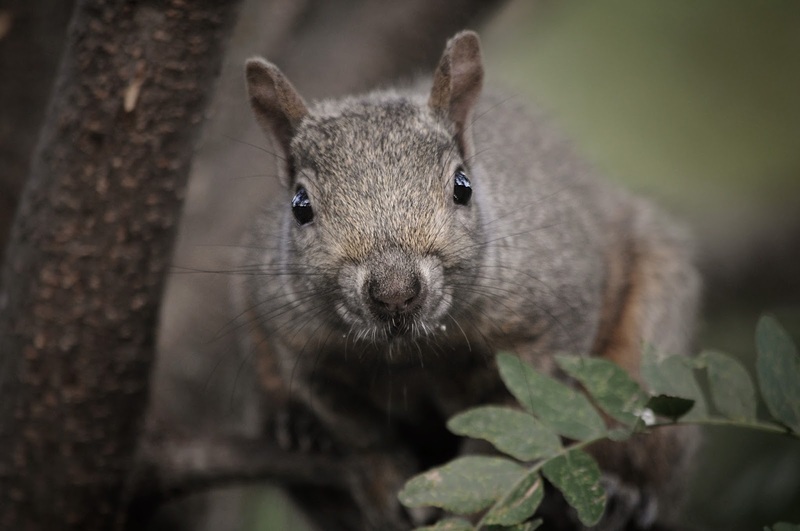 Back on the home front, MR SCRUFF is foraging for the winter season and asking ever so politely for another handful of nuts. PATRICIA sizes me up from the safety of the tree, as she often does before braving the trip to the balcony. Sweet thing, she makes me laugh! 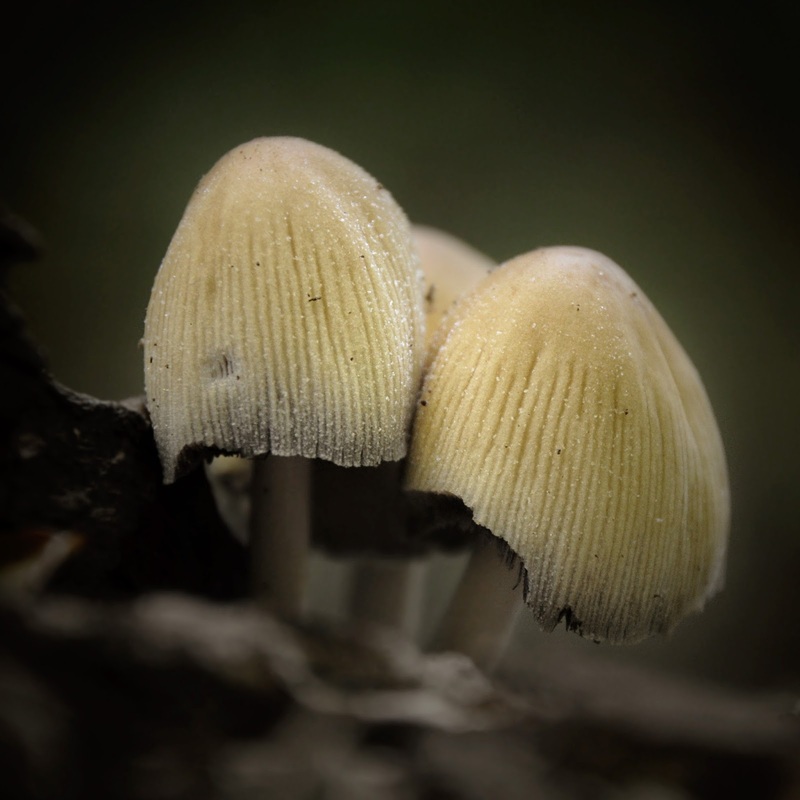 And last but not least, my macro for the day is this mushroom pic. These were super tiny, less than an inch tall. Is it just me or do they look like they're covered in crystal glitter? Another lovely creation Pamellia and more super photos as well, love the striking one of the bird and sky, I have a thing about skies. Beautiful card Pamellia, so much pretty detail and love all your furry and feathered friends..and of course your sparkly mushrooms..amazing photos. Oh Pamellia only you could take halloween papers and make a beautiful baby card with them - you are a genius!! 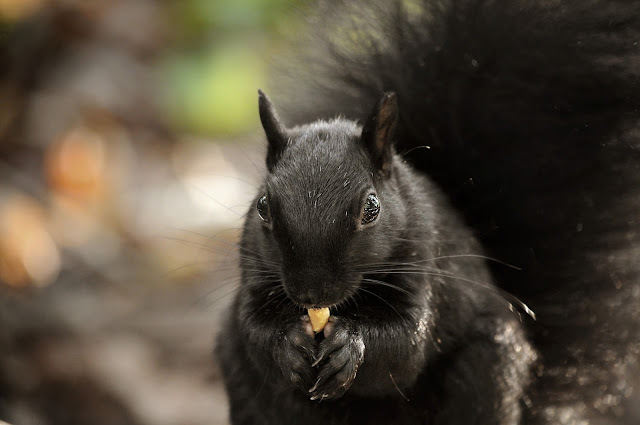 Loving that sky shot, and those squirrels are so sweet. 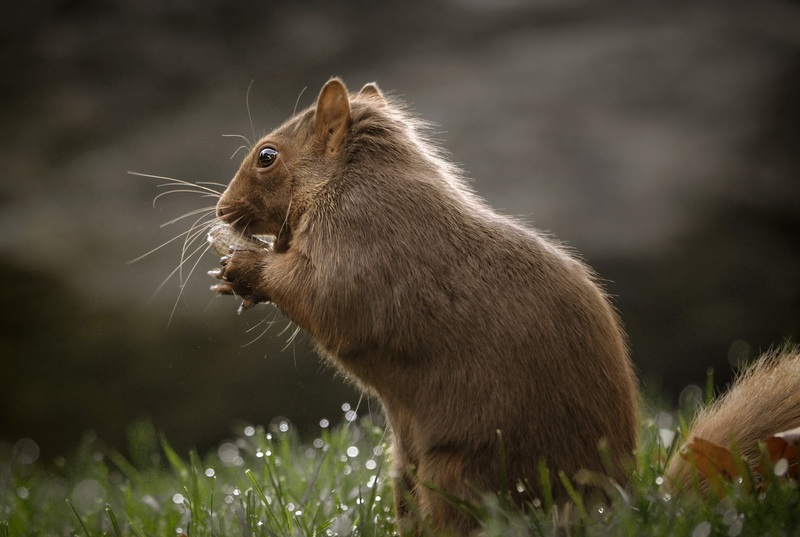 congrats on being published in the gallery - it's a wonderful photo. Stunning card as always with such style and beauty. The photographs today are amazing as always but the and I just wanted to touch the last one. 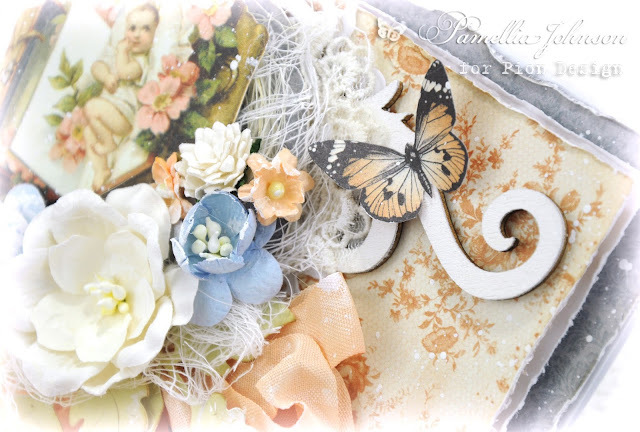 Such a stunning card, Pamellia and I love that cute little bottle. I so admire your incredible professional photos too, wow! 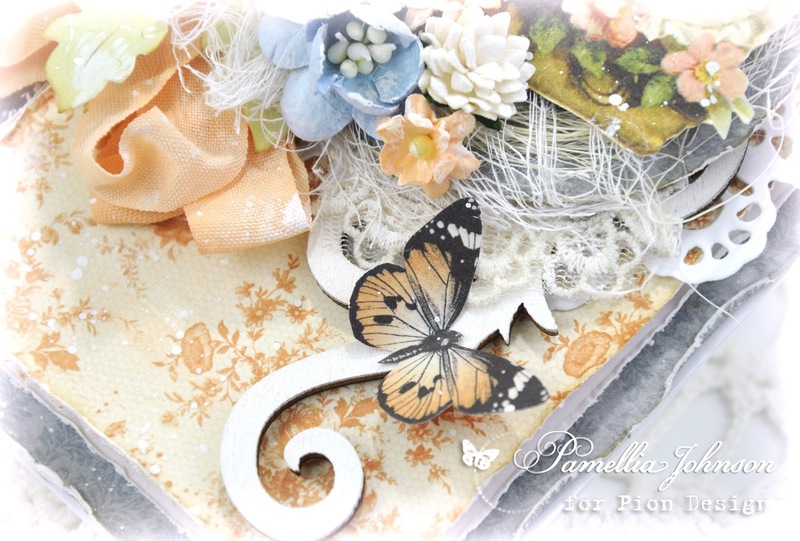 Such a beautiful card Pamellia, love all the layers. Wow your photography skills always leave me in awe too! 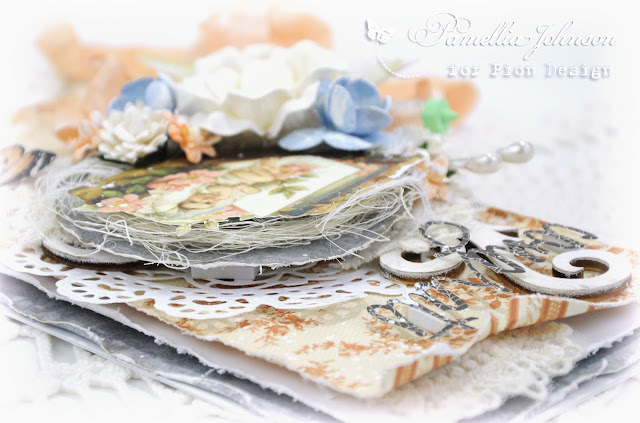 Oooooh my, another stunner with so many fantastic layers, Pamellia! Your style in creating is really unique and absolutely glorious! 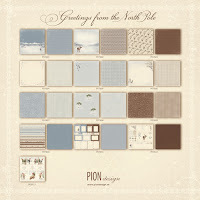 No one can use those amazing Pion papers like you! It's simply incredible! You know how much I adore your photography! You made my day again, my friend! Who would have guessed from looking at your beautiful card that the papers were from a Halloween and Christmas collection, you've certainly showed their versatility Pamellia with this gorgeous vintage baby congrats card...love the colours too, great for a boy or a girl! Your photography skills are amazing, always such a pleasure to see your wildlife photos, not at all surprised that your 'happy'photo has been featured. Love the glittery mushroom too...amazing! Gorgeous card Pamellia! Love the image and all the little details ... Gorgeous photos too especially your mushroom shot ... I took some in the middle of the year of one coming up in my garden ... I dare not post it as it looks very rude! Lol! Such a lovely card! It's so cool that you used holiday themed papers for this. Wonderful colours too! 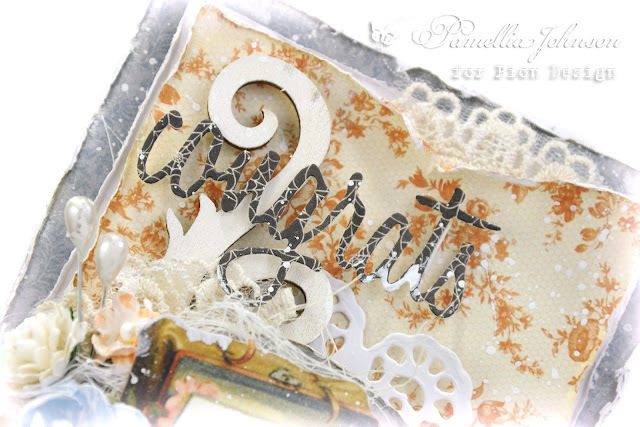 Beautiful card as only you can do, Pamellia! Love how you coordinate the papers so well. That sky photo is wonderful, and I always enjoy seeing the sweet animals! 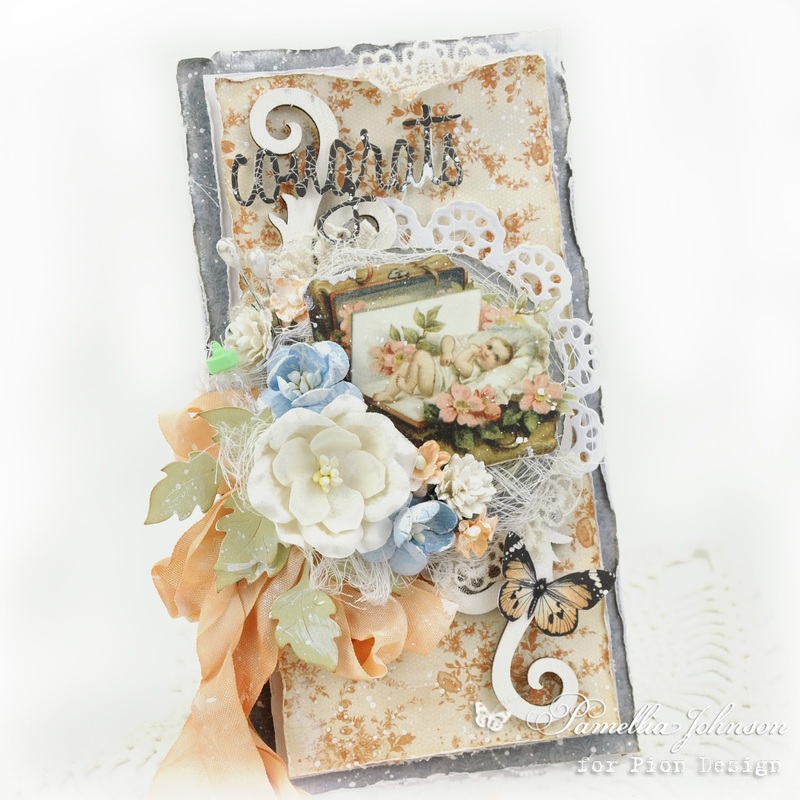 How sweet is this shabby new baby card! Adorable design with these gorgous papers! Love very much the details! 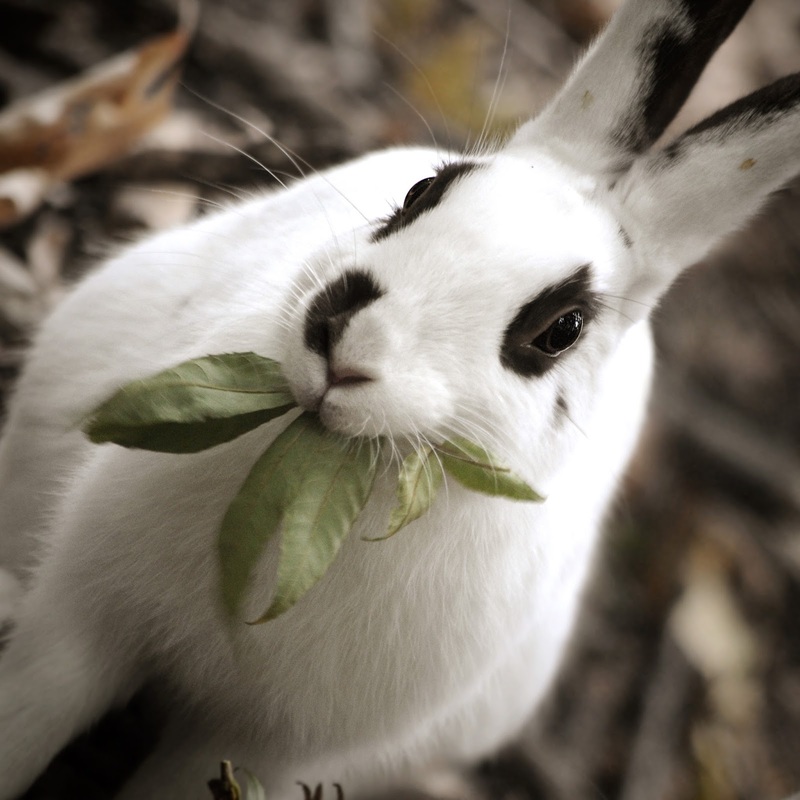 ALL your photos would be featured in an online gallery, they are AMAZING! :) However, congrats for this one!! Henry will not go to sleep this winter... it's right? What he will do? Oh my gosh, what a stunning card!! You would never know they were Halloween and Christmas papers!! The layers are amazing!! I love that sweet image!! The flowers and ribbon are so gorgeous!! I love, love this, Pamellia!! It's so sweet and beautiful and stunning!! what a gorgeous creation and such very lovely colours too. The papers are fab and that image is so sweet. Super flowers and that very small babies bottle is fantastic. As usual your photos are superb and perfectly captured. I love the wonderful names you have given them also. 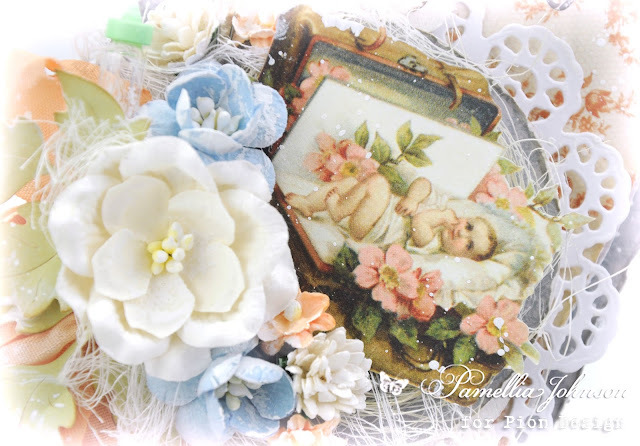 Gorgeous baby card Pamelia ! Very Sweet...love it!!!!! Thanks for visit my blog and and your very nice comment thankxs!!!!! Just beautiful- I love the sweet pic of the baby and drooling over the details! Wow- how amazing is your photography!!! 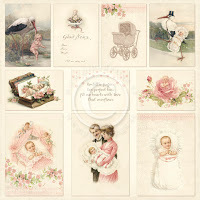 As always the layers and details on your cards are gorgeous, as is this wonderful baby card. Loved all the photos and to see the furry friends looking so comfortable having the photos taken. Stunning baby card you have created from Halloween papers Pamellia, love your gorgeous layers of colour and texture. 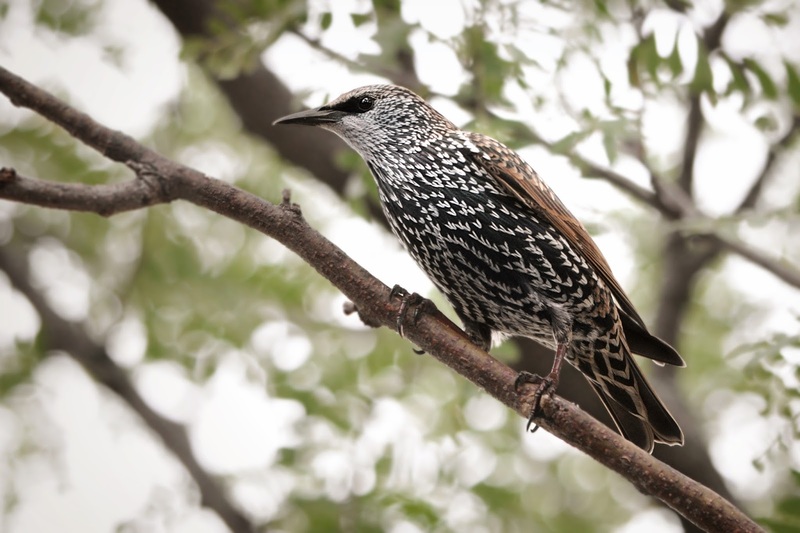 Amazing photos you have taken of these wonderful birds and squirrels. 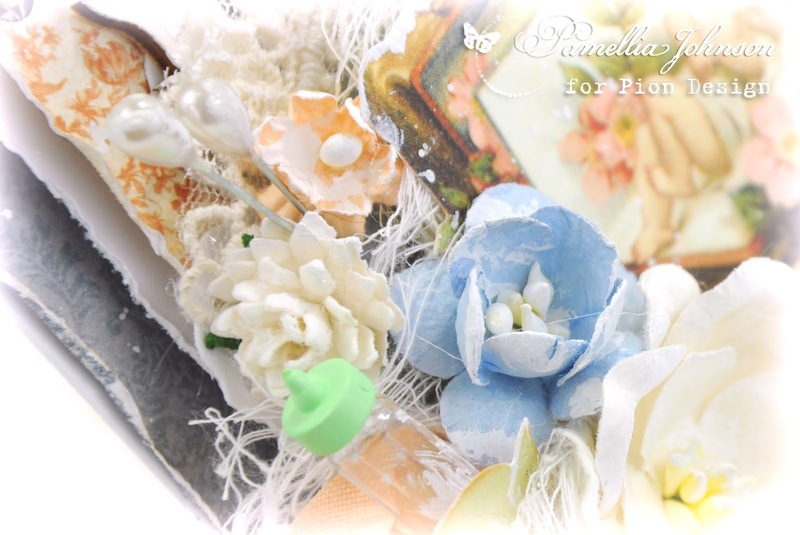 Your baby card is amazing and so beautiful Pamellia! I love how you took Halloween papers and used it to create a baby card....so clever and SO thinking outside the box! I love all the pretty layers and the sweet image! Fabulous creation my friend! Wow, look at all these amazing shots! Love them and thanks for sharing! I hope you are enjoying the last bit of October. Yikes, I can not believe how fast the year is going! Wow!! It can slow down any time now, lol! What a wonderful way to use those stunning papers, your card is adorable with that sweet little baby image, the cute little bottle and the beautiful soft layering - gorgeous! Stunning baby card, beautiful details. 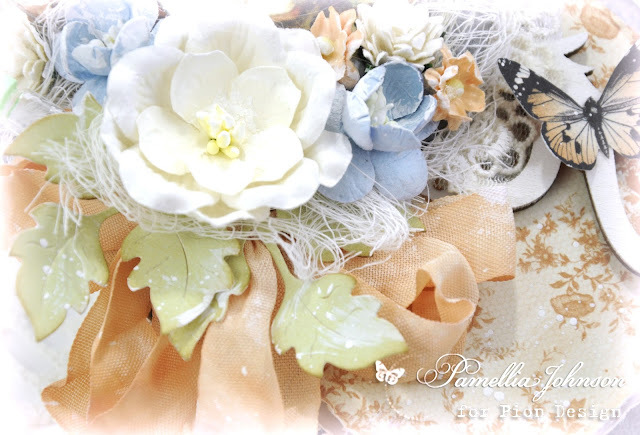 Beautiful design, Pamellia! (I thought I'd left a comment previously, but apparently there was an user error involved LOL) My favorite part is that little piece of white doily peeking through the torn edge. Fantastic way of repeating a shape! My next favorite part is that you used Halloween and Christmas paper for a baby card! LOL Strikes me as funny - BUT very clever! You would never know it by the lovely soft colors. 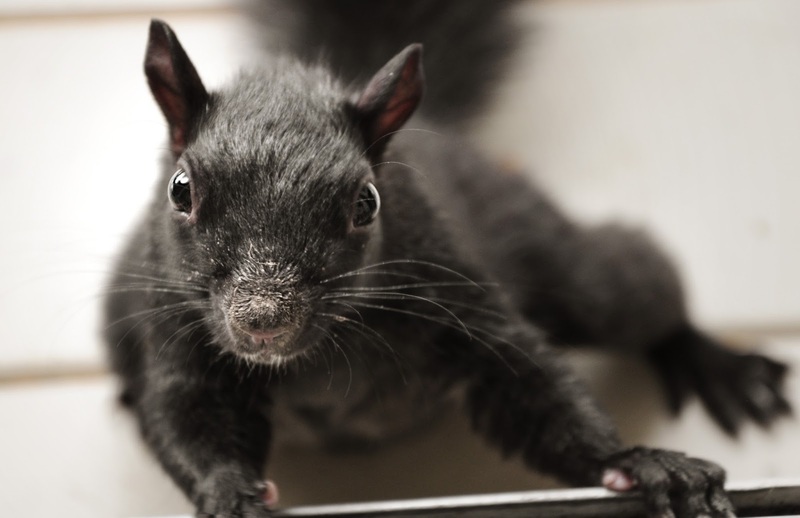 Thanks for sharing what all your happy critter friends are up to, and the sweet inspiration of your masterpiece! Love seeing the holiday papers used in "other" ways... that's SUPER inspiration. And your card is just lovely Pamellia. Each picture is wonderful. 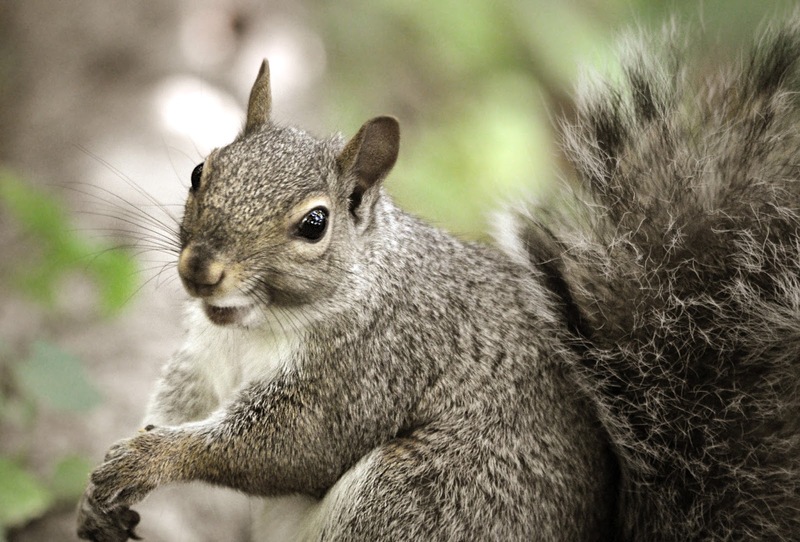 The first one definitely looks like your little friend is posing for a cover!!! Maybe he is - it would be the perfect photo! All your babies are precious and so sweet. And yes - crystal dust for sure on those shrooms!! j. Very pretty card Pamellia! Love the neutral colors and beautifully arranged blooms! Fabulous card, so love the Autumn colours too. Great pictures as always, love all of them including the macro ones. Beautiful card! It is amazing! And love your photos! Excellent nature walk buddy!! Oh wow, more wonderful pics. I love seeing all the guys from The Shire and our friends from your balcony but at the moment it is your macro shots that are blowing me away, fantastic. I get so into all of the wonderful nature photography that I sometimes forget that I am here to see your latest creation. Stunning as always, could you get any more layers into that card, I think not and I love the floral arrangement. Beautiful baby card! I'm always amazed at how many different ways you find to use these lovely designer papers! Your layers are delightful, your flower spray with the wee little bottle and that gorgeous butterfly are the icing on the cake! As always, I love seeing your squirrels and the comments you put with each photo. They sure bring a smile to my face! Your sky shot is gorgeous, and I'm totally with you on being a "winter" person who also despises the hot weather! Why do I live in the south, you ask? Every day in the summer I think the same thing! But I also don't relish slipping on ice. Now these mushrooms and the dewdrops on the grass--simply breathtaking photos! I do enjoy your photos as much as your lovely artwork! Big hugs!